Signature Global Group has opened a new chapter in real estate services in Gurgaon that is based on Realty, Reliability & Responsibility. 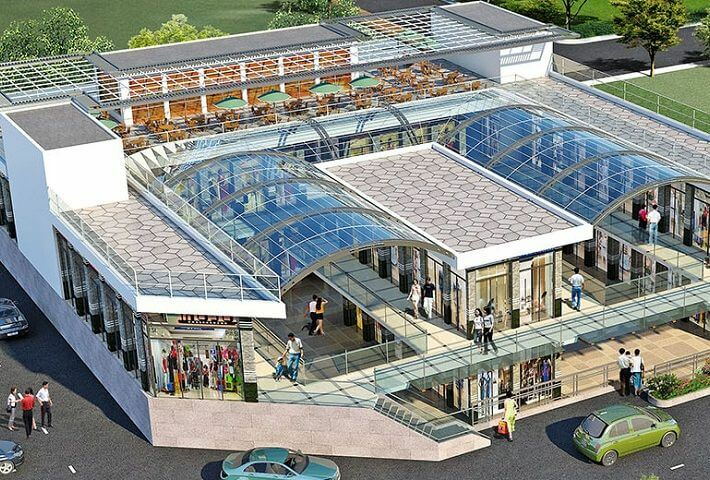 As per our commitment to provide you the best Investment Opportunities in Delhi-NCR we at signature global once again present you another opportunity as “Signum 107” Retail Society Shop surrounding with High-end Ultra Luxury Residential townships like Experion, Sobha International City, M3M, Raheja, and others. As per our commitment to provide you the best Investment Opportunities in Delhi-NCR we at signature global once again present you another opportunity as “Signum 107” Retail Society Shop surrounding with High-end Ultra Luxury Residential townships like Experion, Sobha International City, M3M, Raheja, and others. More than 3800 families for one retail Hub including restaurants and anchor stores, Food Court, ATM's, and Restaurants etc. Centre point how to bring footfalls for Anchor Stores, Food Court and turn them into shoppers for hitting the retail market.